This article is 2592 days old. 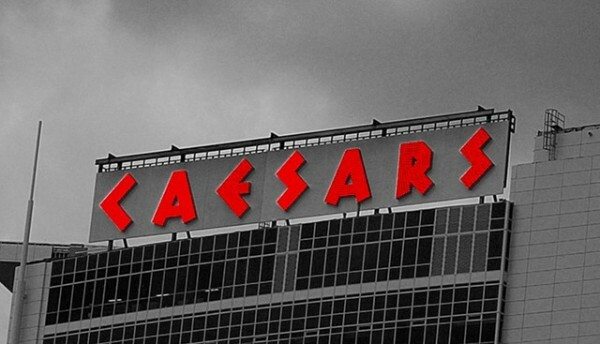 This morning, Caesars Windsor announced two acts coming to the Colosseum in June. The outrageous comic and magical duo Penn & Teller will take to the Colosseum stage on Saturday, June 2nd at 9 pm. Successfully inventing their own distinct brand of comedy and genre of magic, the award-winning Penn & Teller have been Emmy nominees for 13 years and are six-time winners of “Las Vegas Magicians of the Year”. Penn is also currently a contender on this season’s “Celebrity Apprentice”. Tickets start at $30 Canadian. Renowned performer and composer Yanni takes to the Colosseum stage on Friday, June 15th at 9pm. Hot off the release of his latest album “Truth of Touch,” Yanni’s incredible, pop-influenced instrumental compositions paired with a dramatic keyboard style creates an unforgettable, live concert performance. His music has been featured in film scores and television. Tickets start at $40 Canadian.